Confused by feminist terminology? In this introduction to Feminism 101, I've put together a glossary of feminist vocabulary. 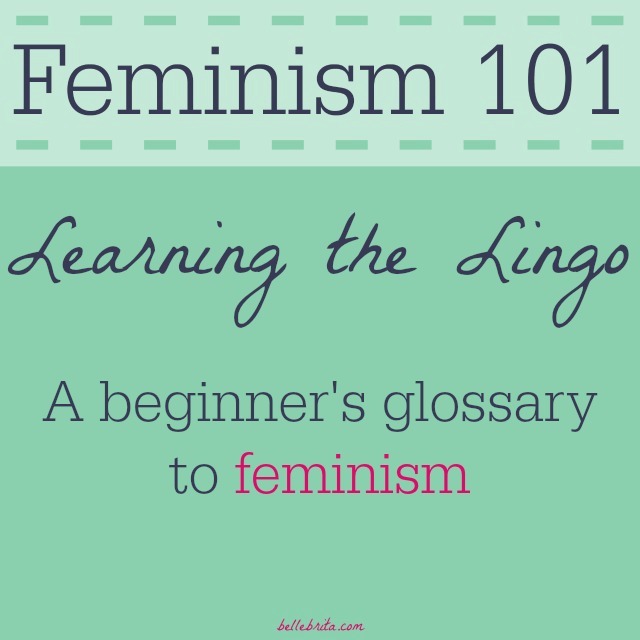 Learn the lingo of feminism!